It’s THAT time of year again. Time for creative gifts for women we love! Especially those who are into adult coloring books! And flowers! Speaking of flowers, I’ve loved flowers since I was a little girl. So did my mother. I loved them so much that my mother had to buy and plant enough Pansies to keep me away from picking her other special flowers. She chose Pansies, because I could pick and pick them and they’d continue to grow and blossom. Once her ‘fancy’ flowers were picked, they were done! I’m sure I made her cry at least a couple times. (I mean, it wasn’t earth shattering for her and I didn’t get beaten for it or anything, but she DID learn quickly how to avoid the ‘problem’. 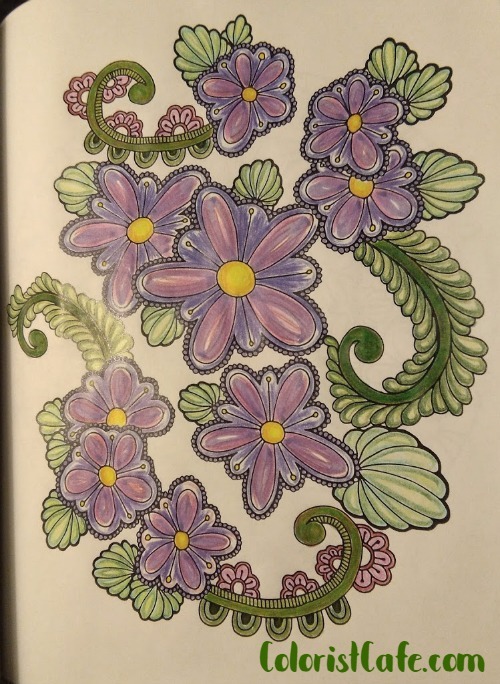 I’ve expressed my love for flowers over the years in several ways, but one of the most recent is through my coloring. 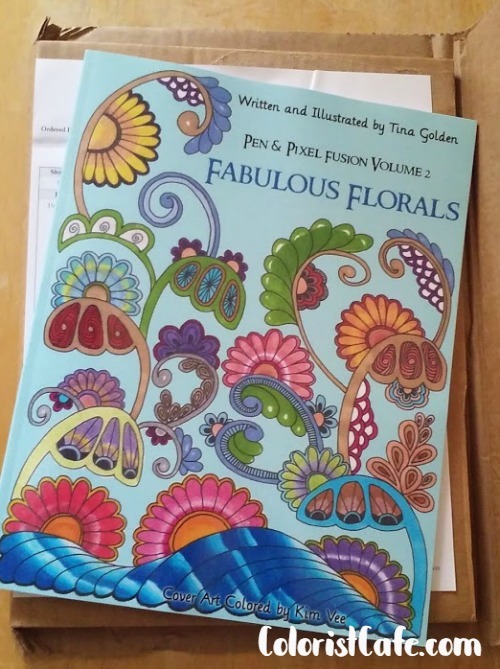 When I saw the art in Tina Golden’s Fabulous Florals, Pen and Pixel Fusion Volume 2 adult coloring book, I fell in love. 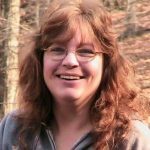 Tina’s Pen and Pixel Fusion designs are a mix of her own original hand-drawn artwork transformed and enhanced by a variety of digital tools. If you’d like to see all the designs in this book, there’s a nice video walk-through below. OR check out Tina’s other coloring book titles HERE.